At TFH Hire Services we specialise in the supply of quality temporary hire products. We provide temporary fencing, event flooring, portable toilets and more to a wide range of Australian and international businesses catering for small, medium or large projects. So whatever your project or event, we can help! The family behind TFH Hire Services has been in business for more than 40 years; over which time we’ve built an extensive portfolio of business achievements and awards, while also diversifying into many areas of the temporary hire industry. TFH Hire Services is constantly evolving to meet the changing needs of the construction and event industries. In fact today, TFH Hire Services is Australia’s most successful privately owned temporary fencing company, with over 30 branches across the country. We have recently introduced a Quality Management System, which has been independently certified to ISO 9001:2008, to ensure our services meet high international standards. TFH Hire Services is a market leader in the supply of temporary hire products to the events industry. Our brand name is associated with many major annual events, including motor racing, music festivals, family events and more. We are able to work within stringent time constraints, ensuring that projects are completed to tight schedules, meaning your work will not be delayed or have insufficient work site facilities. Our industry experience shows our commitment to providing temporary fencing products, which comply with relevant WH&S requirements, as well as our promise to providing safe, efficient service. 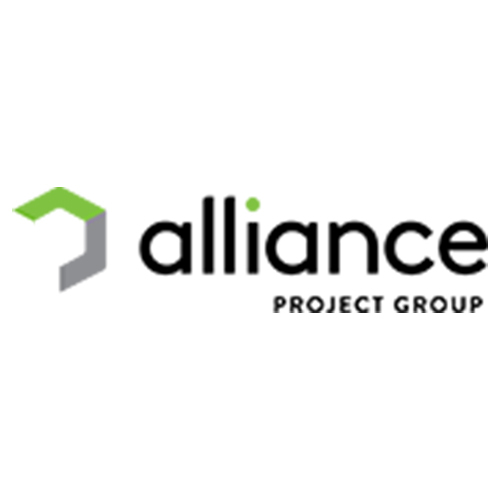 As a dynamic client focused organisation, Alliance Project Group is committed to delivering a comprehensive range of construction and project management services, to deliver complete and innovative project solutions. Our industry experience and associated knowledge allows us to provide effective solutions for design, construction, project management and cost planning across a diverse range of projects. Alliance prides itself on its provision of turnkey project services which draw upon a diverse and thorough understanding of various development models, construction methods and project deliverable for a wide range of Residential, Commercial, Industrial, Civil, Educational Facilities, Health & Aged Care Facilities, Hospitality and Retail Projects. To deliver high quality cost effective construction projects within agreed schedules by employing and supporting motivated flexible and focused teams. We value stakeholder relationships and continue to be fair and ethical in our dealings. We achieve this by employing coherent project planning strategies, ongoing communication, rigorous safety procedures and a productive team of high morale. The values of Alliance Project Group are the cornerstone on which culture is built. These are embedded into our policies, and detail what is expected of the company, management and the entire team.